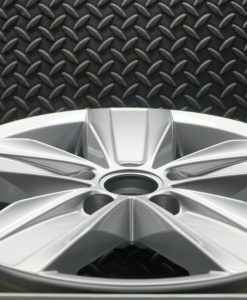 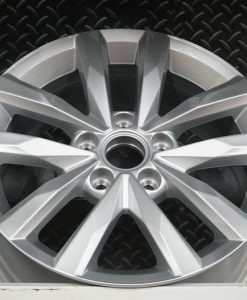 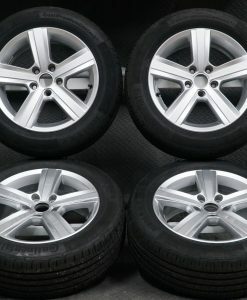 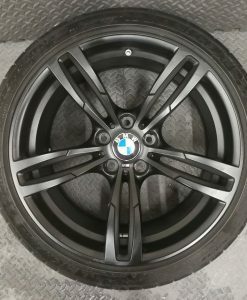 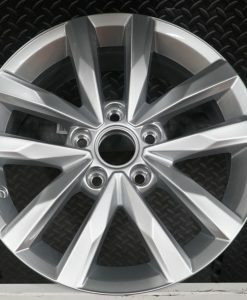 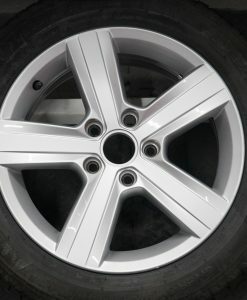 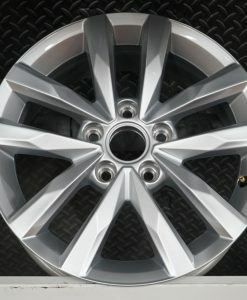 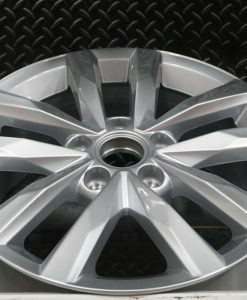 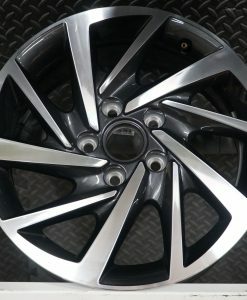 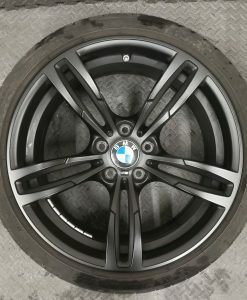 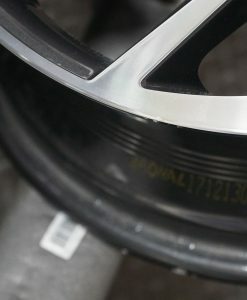 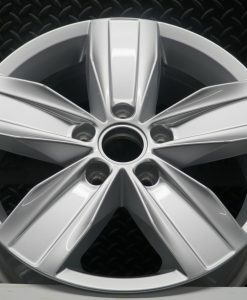 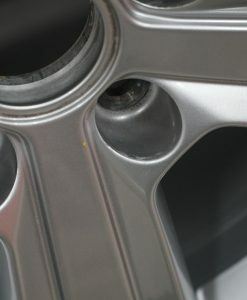 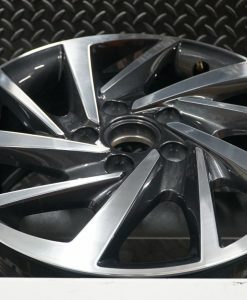 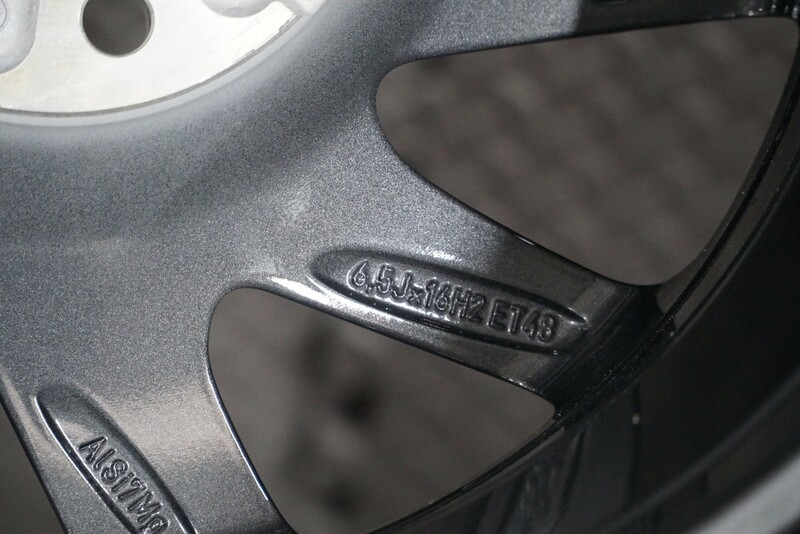 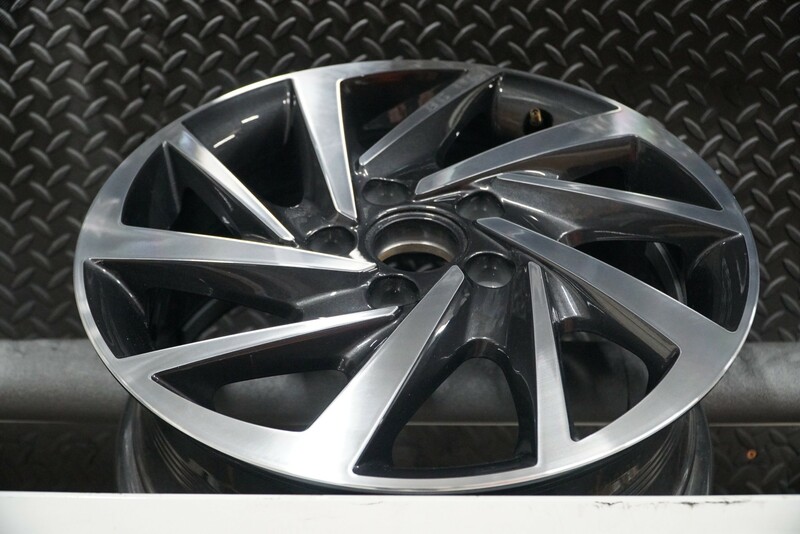 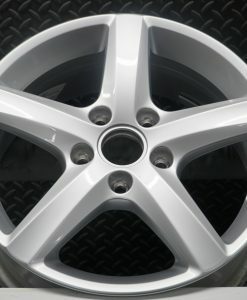 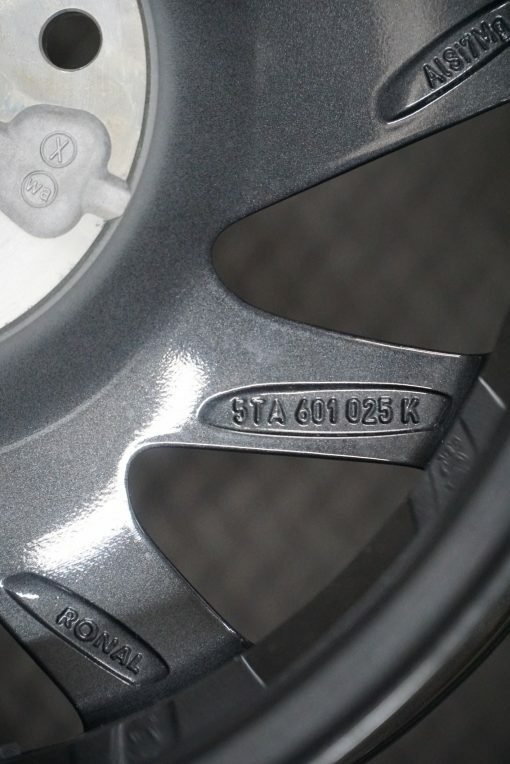 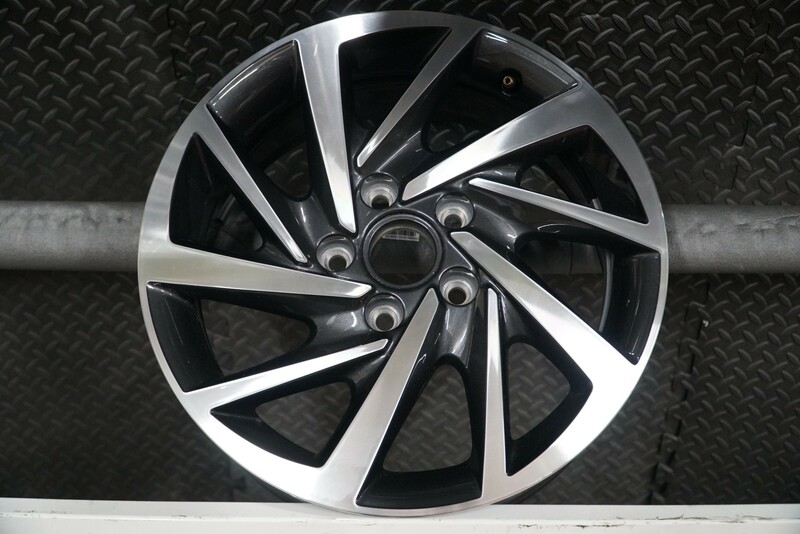 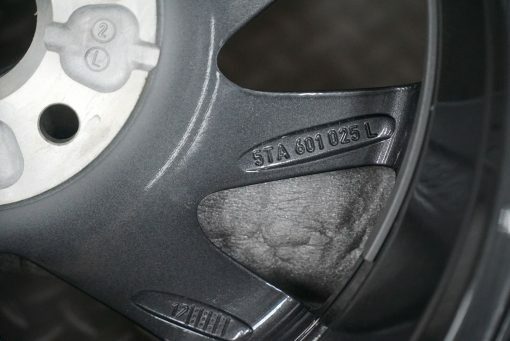 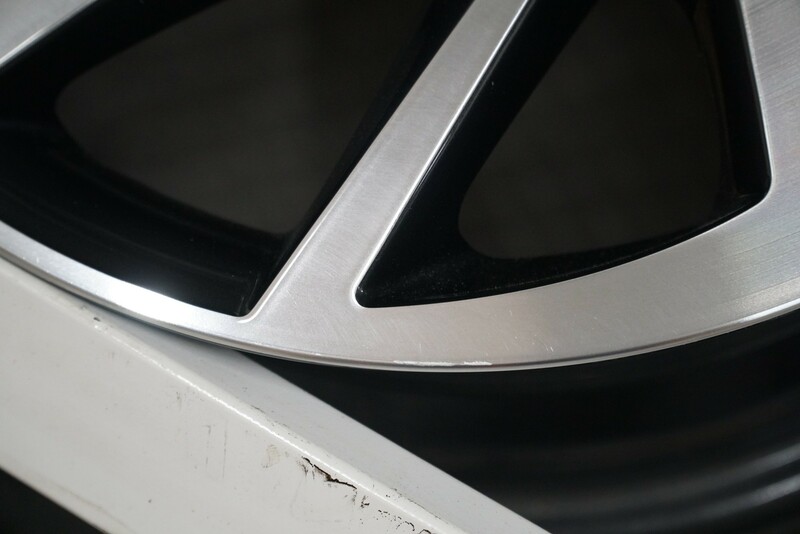 -Get the best High quality Oem Alloy wheels. 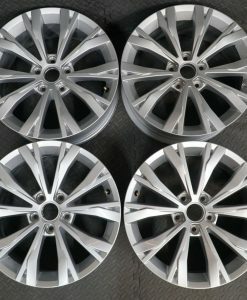 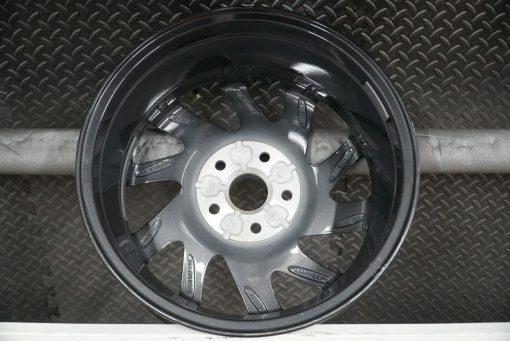 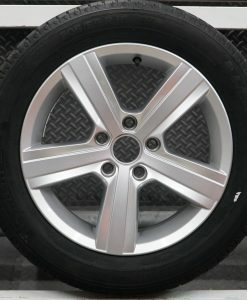 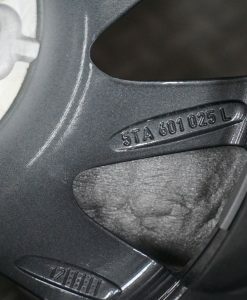 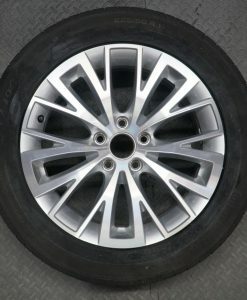 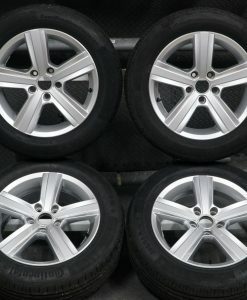 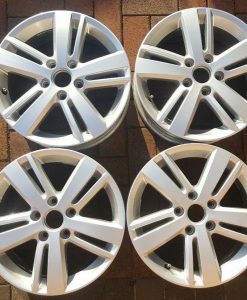 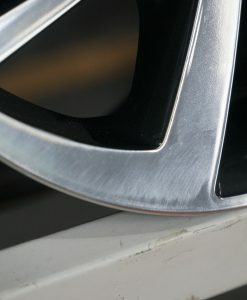 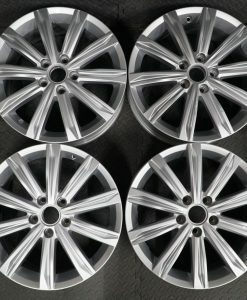 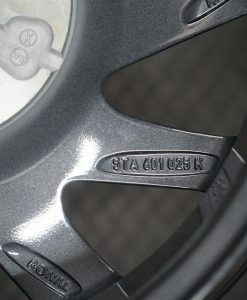 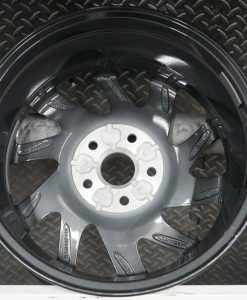 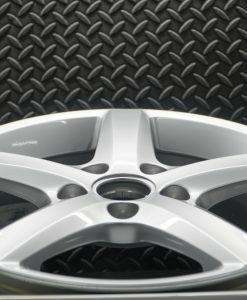 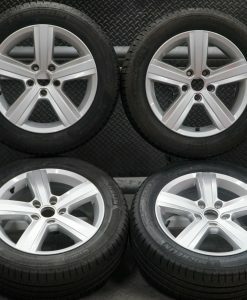 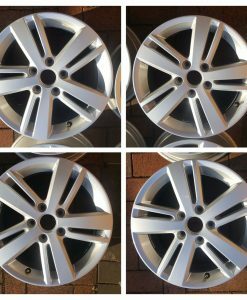 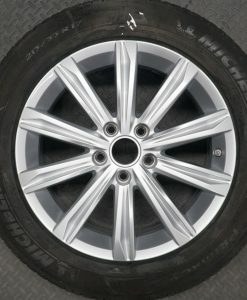 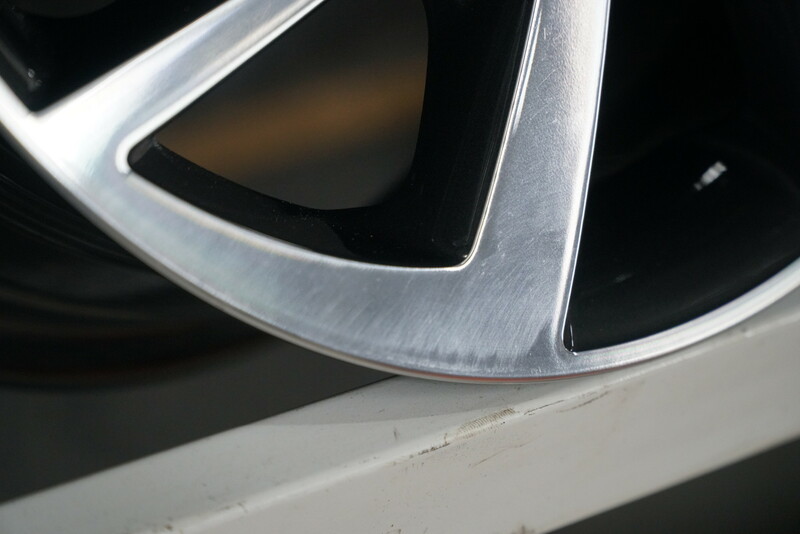 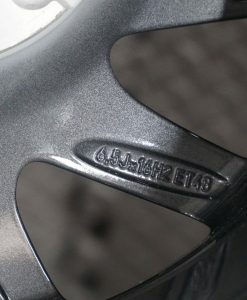 -Hundreds of alloy wheels in stock! 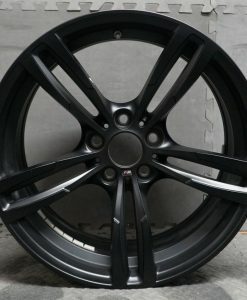 -stock list available via email on request. 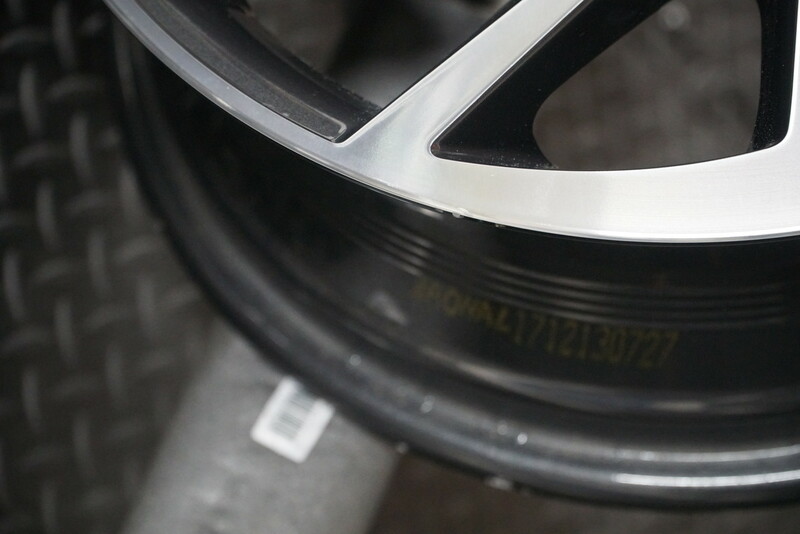 -Viewing and collection available only On Appointments. 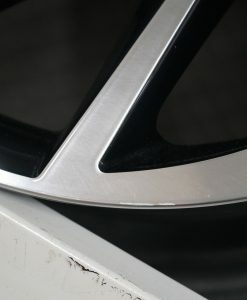 Lines open 9am – 5pm Monday to Friday.